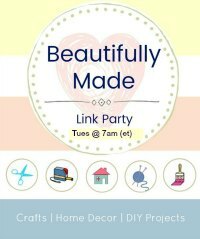 Welcome to Beautifully Made Link Party #54 for Crafts and DIY Projects! This link party is specifically for DIY and Craft bloggers! If you made it, built it or refurbished it, we’d love to see it! The link party opens Tuesdays at 7:00 am ET and closes Fridays at 9:00 pm ET. In order to see the features each week, subscribe to My Husband Has Too Many Hobbies and Across The Boulevard as we will not be adding features to our link party posts. They will be shared in our Saturday newsletters. 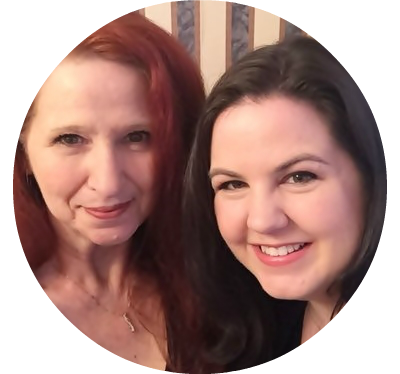 I hope you’ve subscribed because we’ve been sharing some wonderful projects in our Saturday newsletter. To subscribe to Across the Boulevard, simply complete the form at the end of the post and click subscribe. 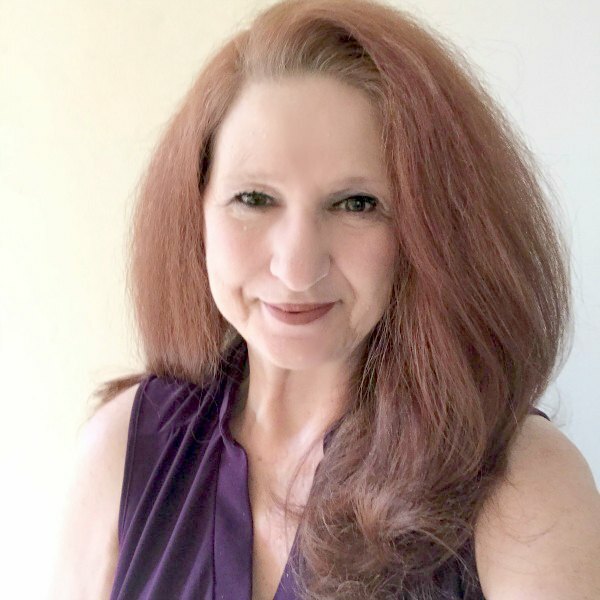 Please stop by My Husband Has Too Many Hobbies and subscribe to Laurie’s blog, too! By subscribing, you will receive our posts and newsletters via email. We’ll be sharing your spring decor ideas. Thanks for partying with us at Beautifully Made, Marci. Hope you’re having a wonderful week. So do I , Kathleen. Thanks for partying with us! Beverly, thank you for this Party! It is great to have one that focuses more on just crafting. I love the cooking ones as well, but it is easier to peruse one subject at a time. Have a great week! Thanks for sharing with us at Beautifully Made, Helen. I enjoy having the party that’s just crafting and diy projects, too. Hope you’re having a wonderful week, too.